The Meredith Family was very active at St. Ambrose Parish. Mrs. Susan Meredith was head of the Lady's Guild, a Eucharistic Minister, a member of the Prayer Group at St. Coleman's, and an active member of the Cancer Society. 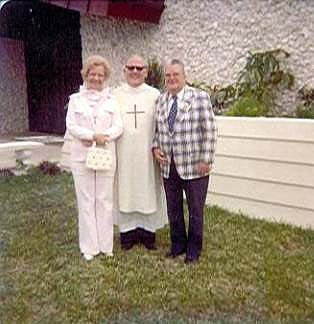 Mr. Carroll Meredith was an Usher, a Eucharistic Minister, and member of The Knights Of Columbus. 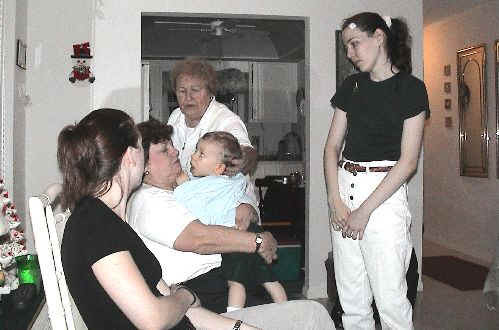 The Meredith Family lived one block away from Erin.